New Construction Ready for Occupancy! 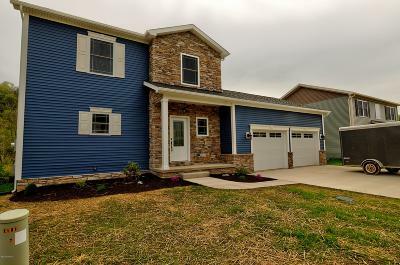 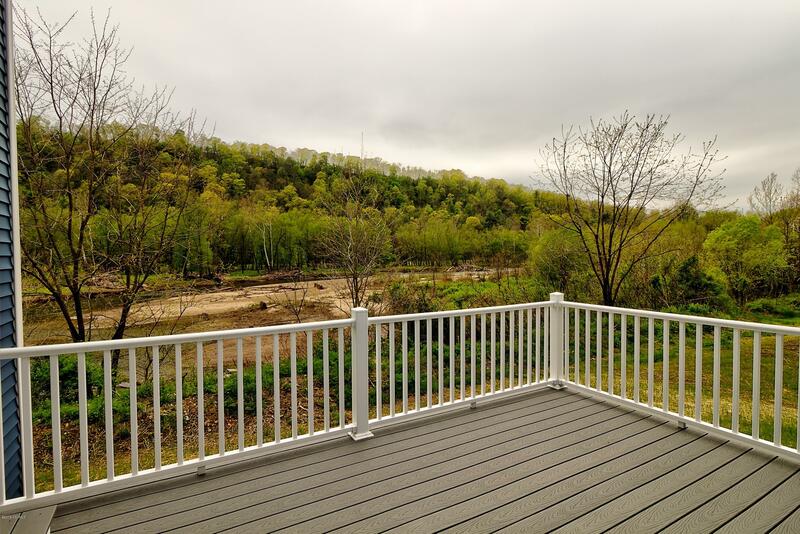 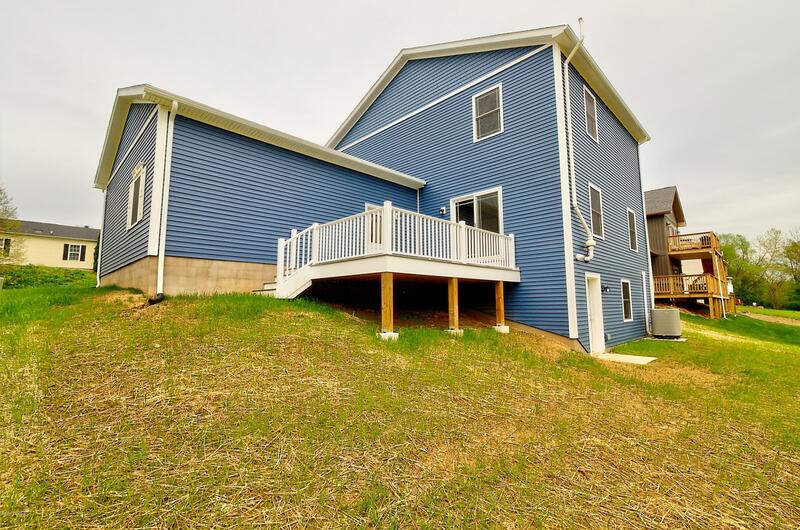 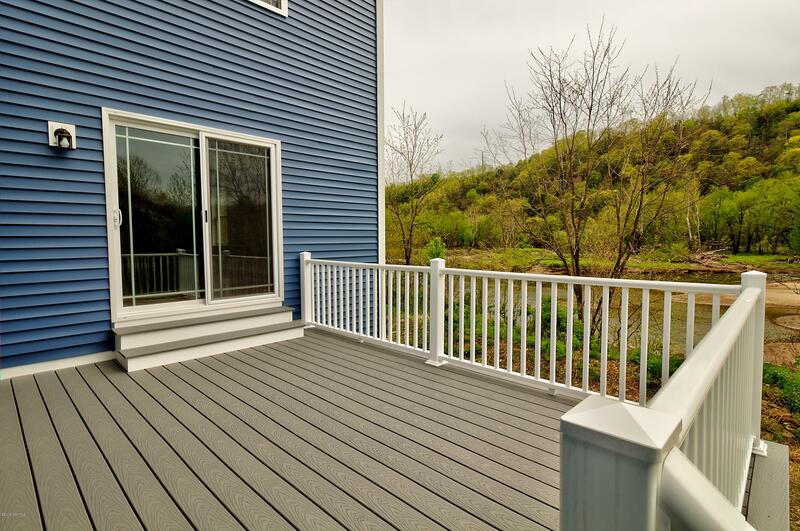 Located in Sun View Terrace this 3 bedroom 2.5 bath home offers quick access to walking trail and in Bloomsburg Schools. 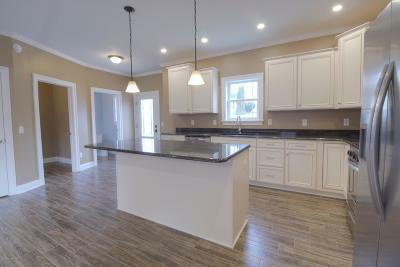 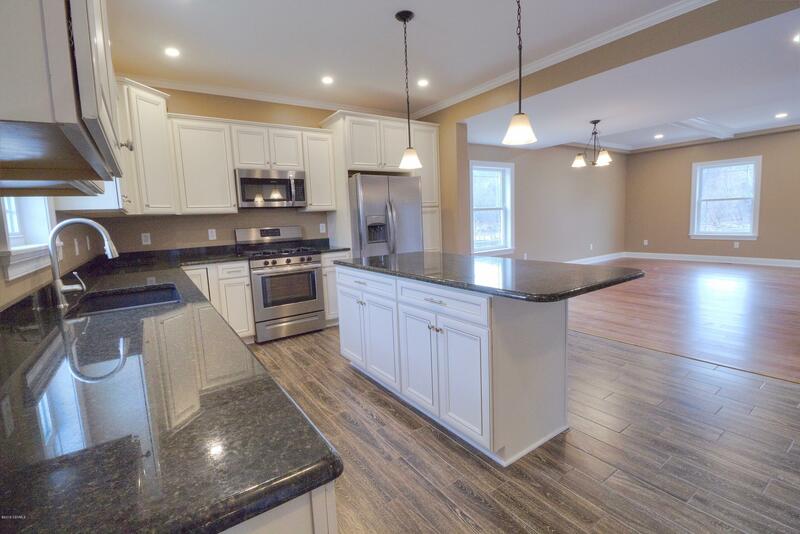 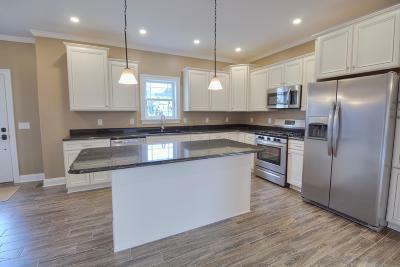 Kitchen features granite countertops, new stainless appliances and tile floors. 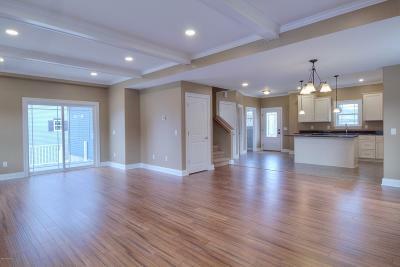 Open design incorporates kitchen, dining room and living room. 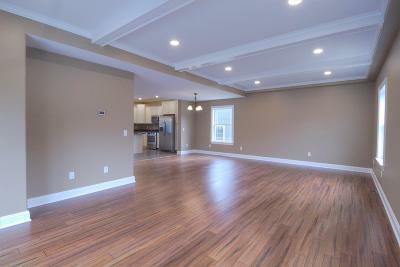 Living room features tray ceilings, bamboo floors and access to maintenance free deck. 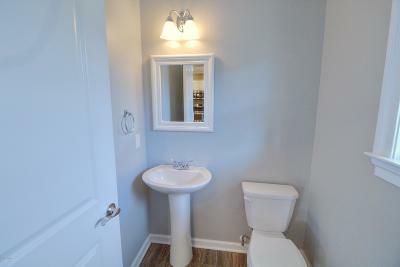 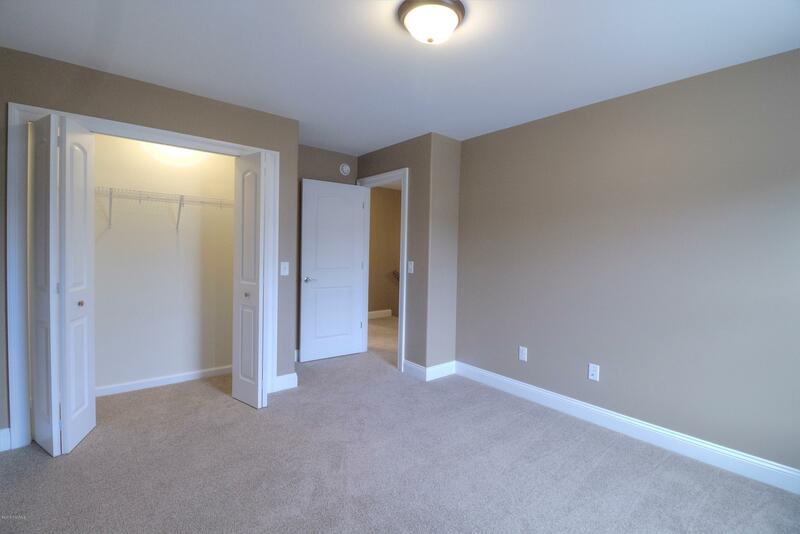 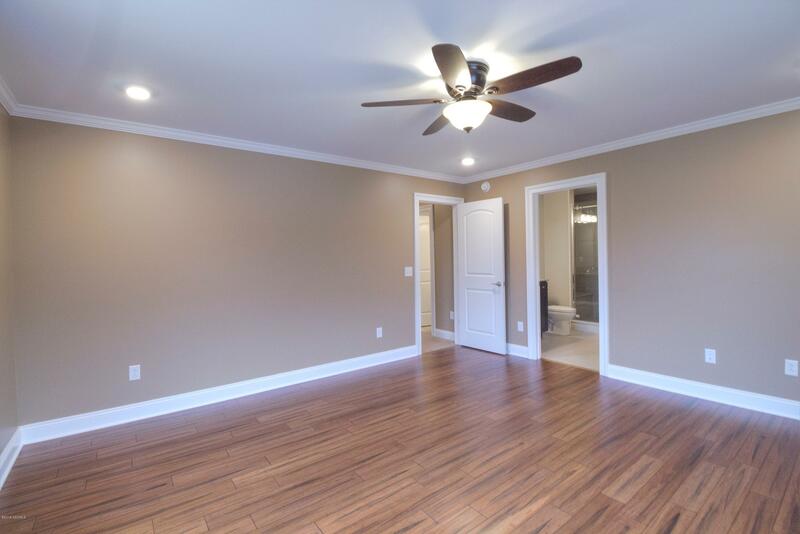 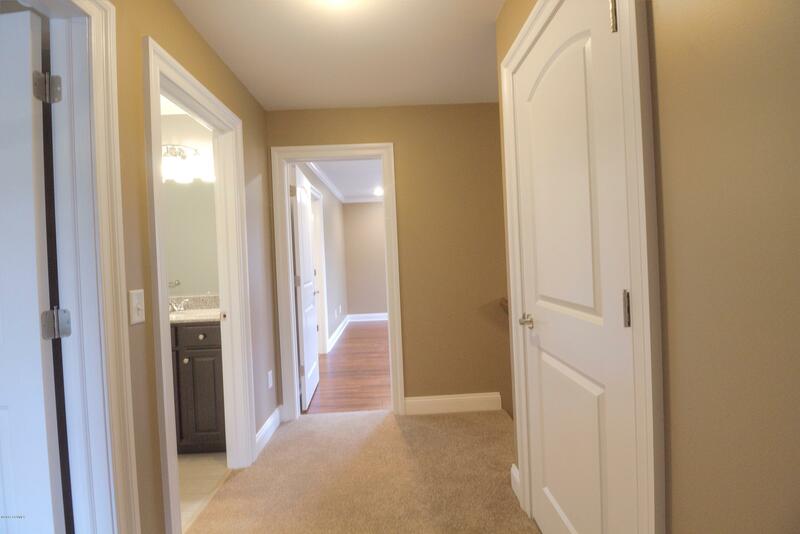 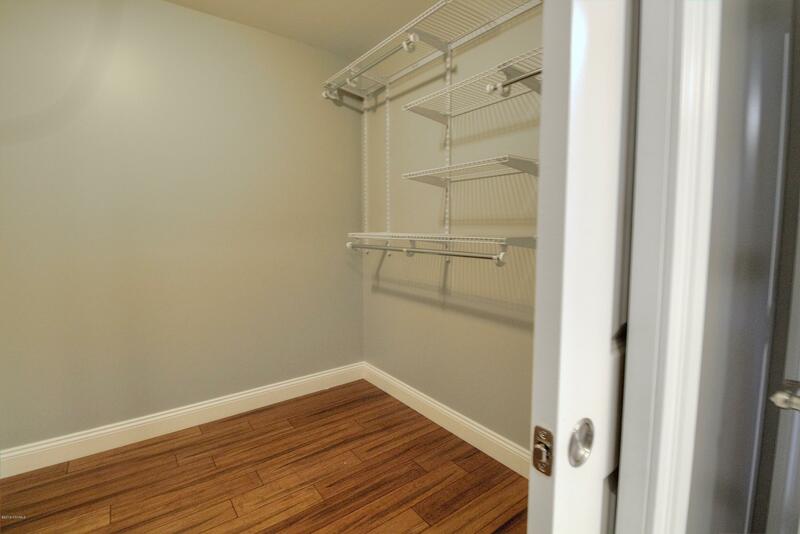 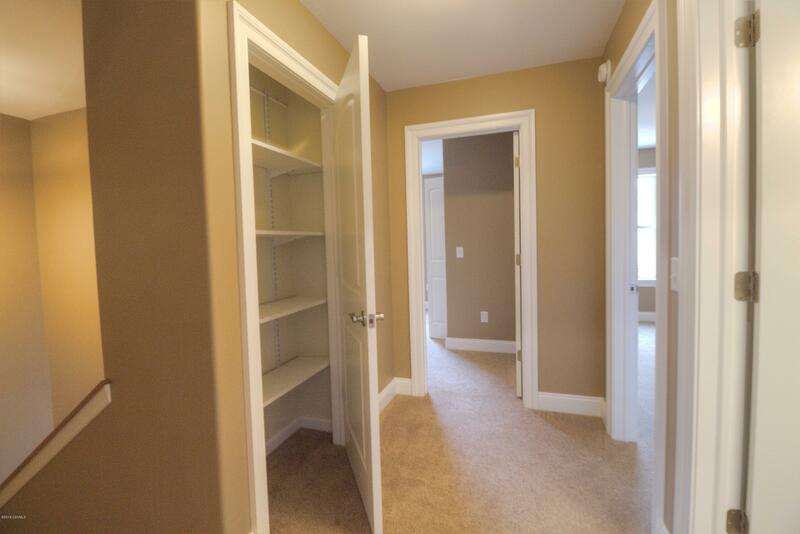 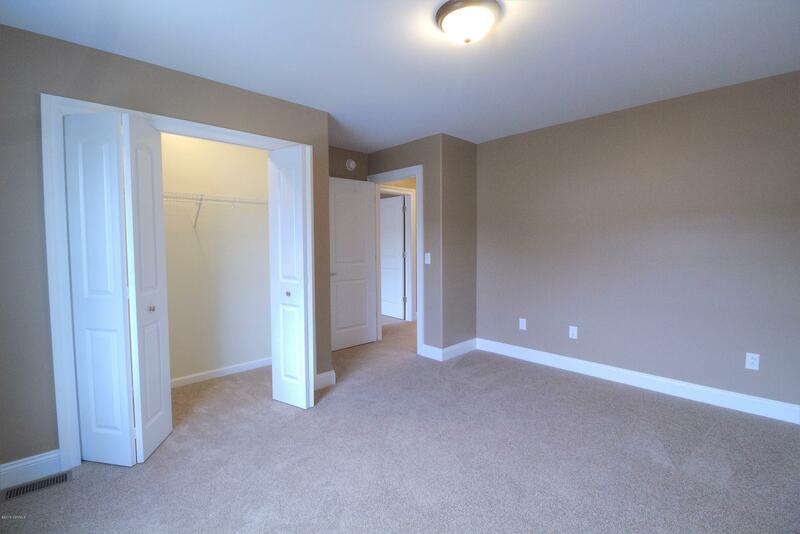 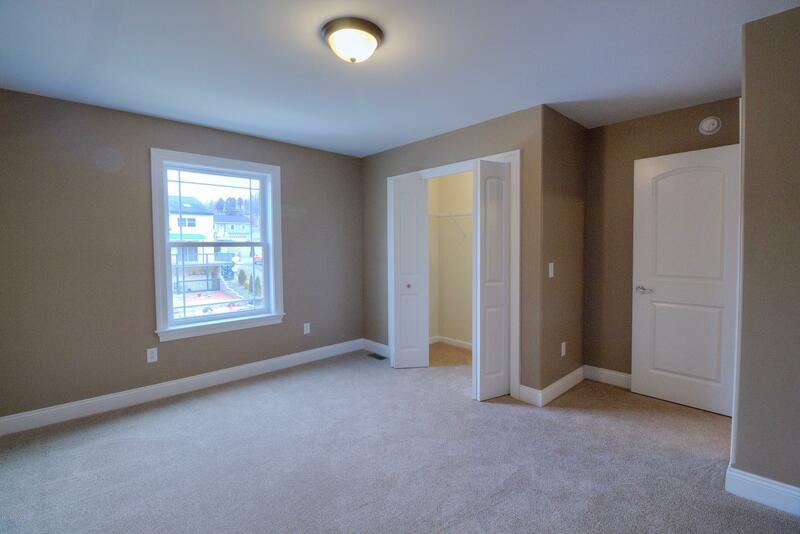 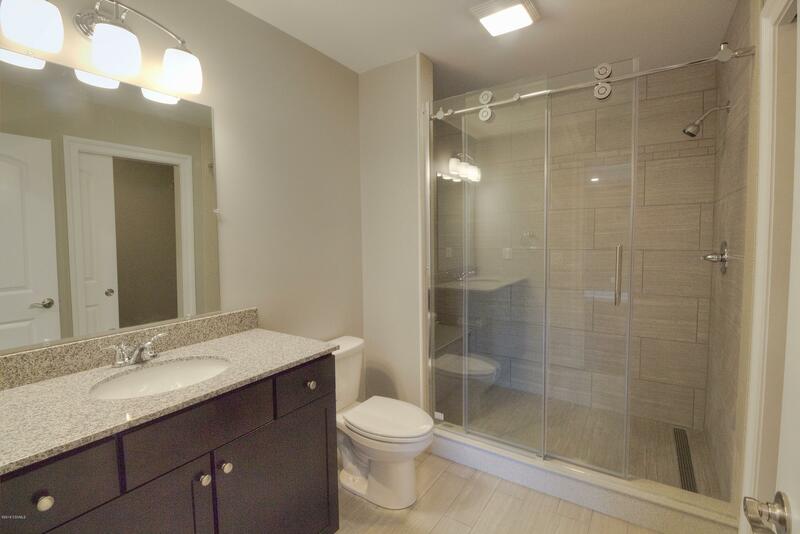 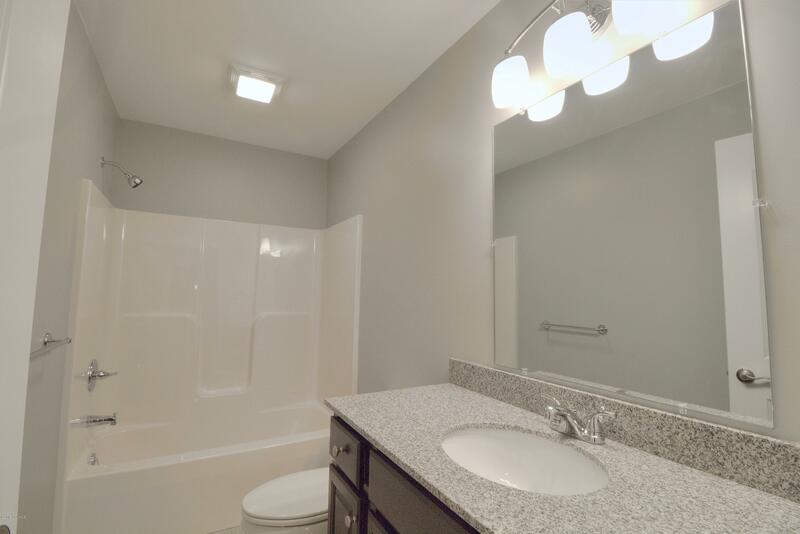 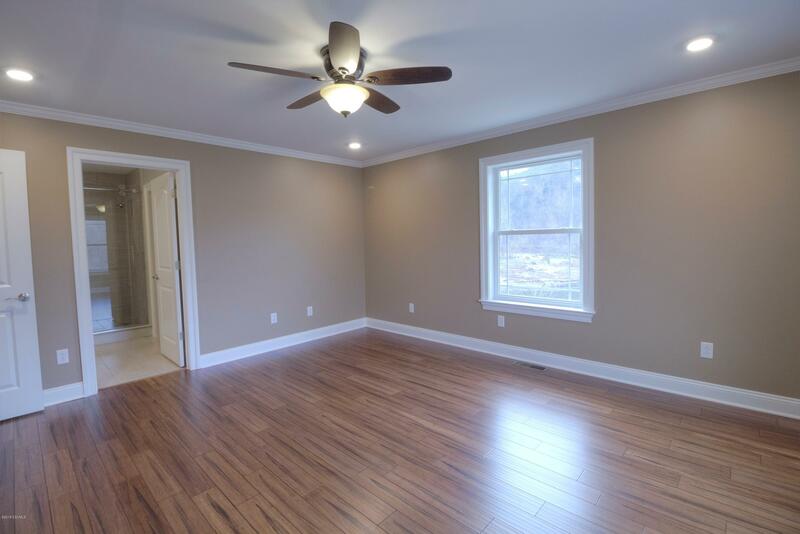 Master bedroom has full bath featuring sliding glass door and pocket door access to walk-in closet. 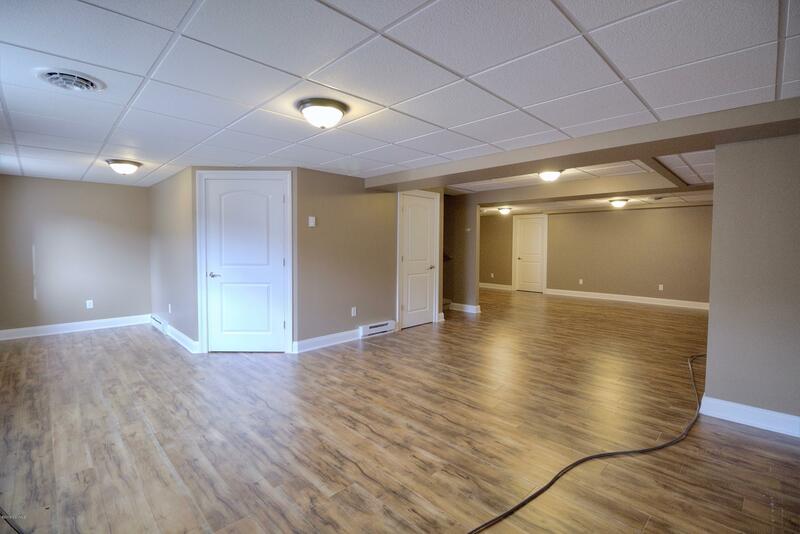 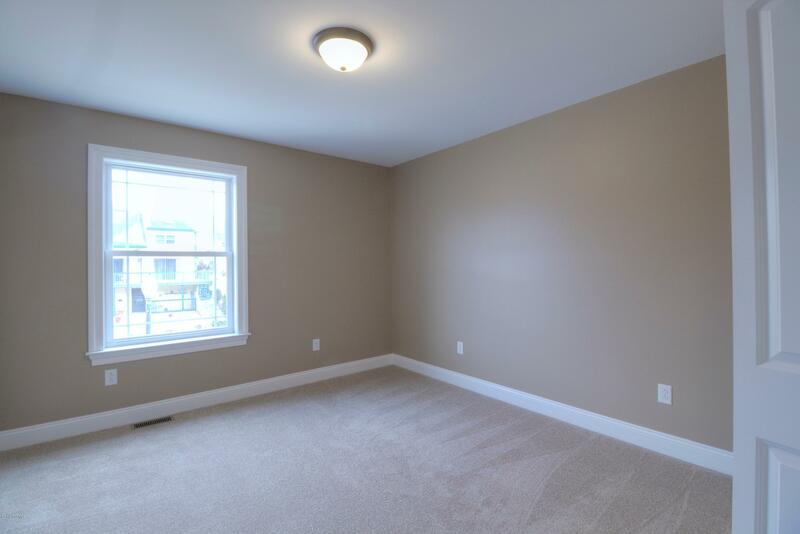 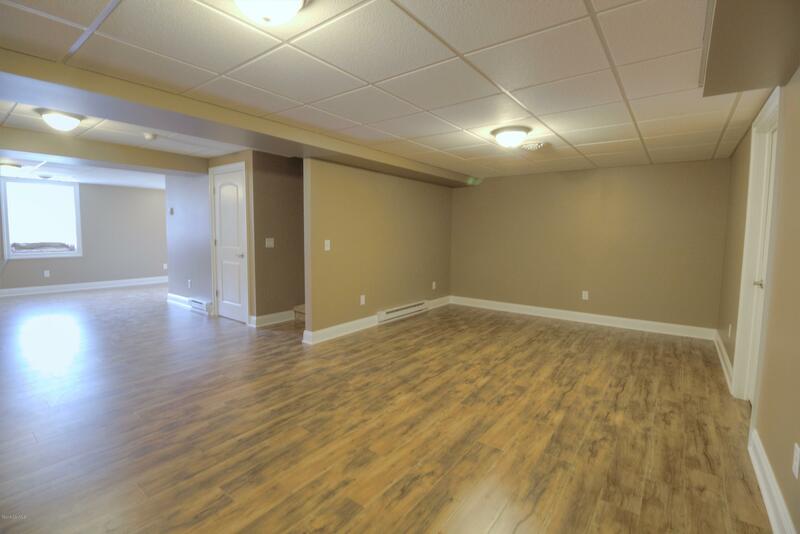 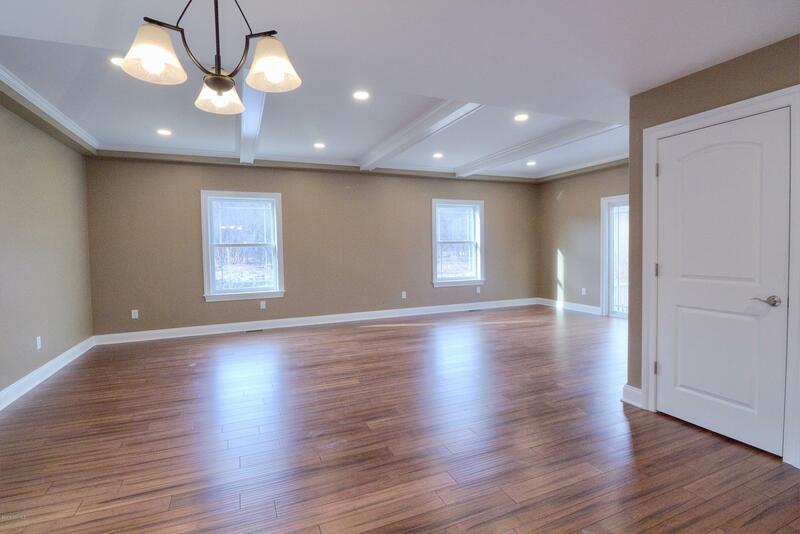 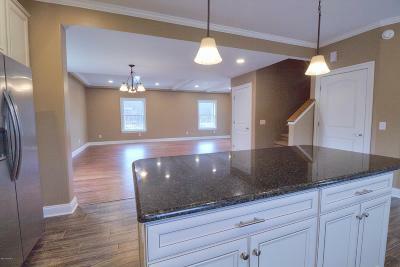 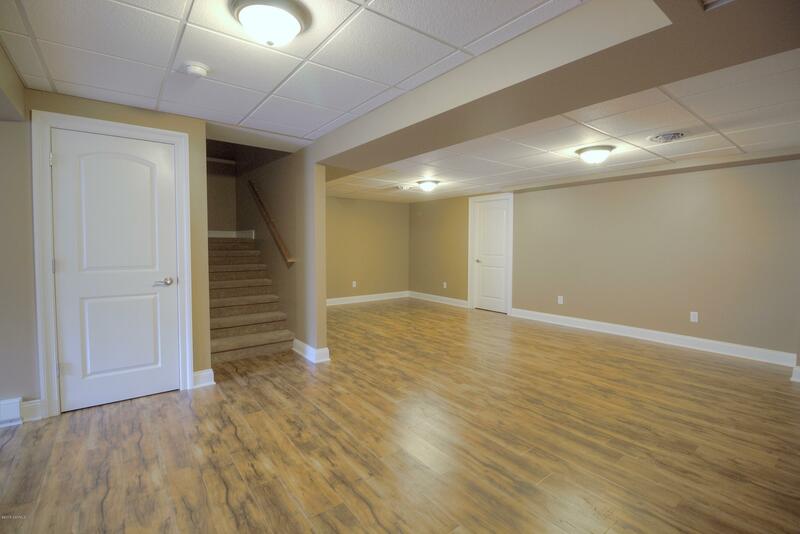 Finished basement provides walk out and great space for rec room. 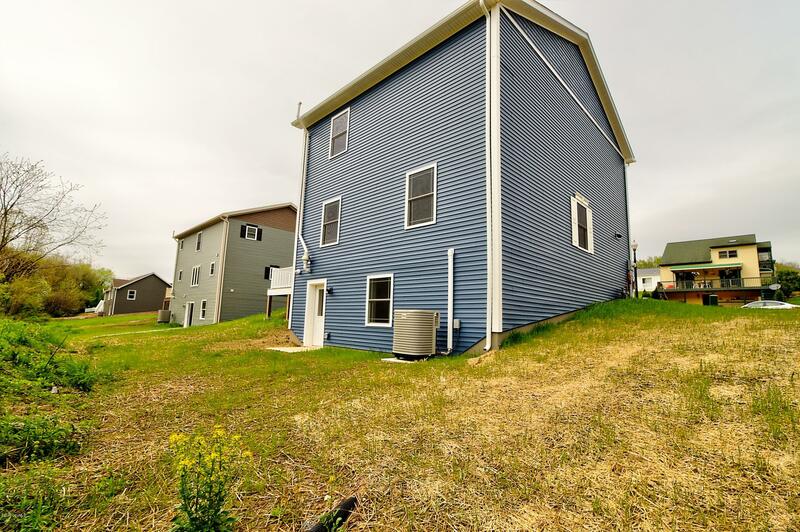 Additional features central A/C, Heat pump, on demand gas hot water. 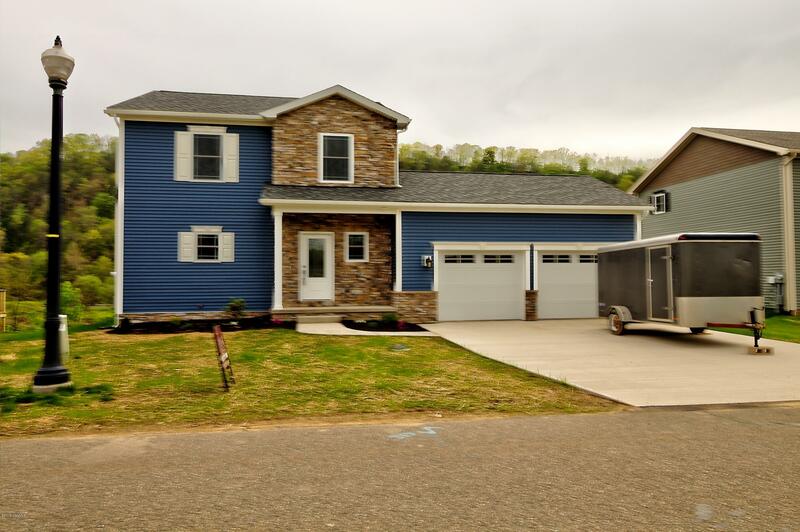 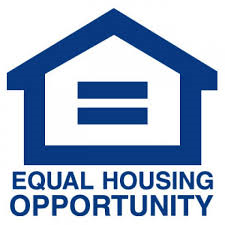 Be the first to live in this home contact Fisk Real Estate for additional information.